When Nightingales Tell Their Fairy Tales. 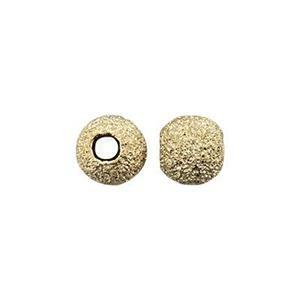 Our GL4 – 14/20 Yellow Gold-Filled 4mm Round Stardust Beads. A Mesmerizing little Bead to add that touch of Glitter and Starshine to your Jewelry Designs. Create your own Stardust Melody by hanging one from a selection of our Gold-Filled Footage Chains.